Hong Kong » Blog Archive » Thanks for the support in 2018! 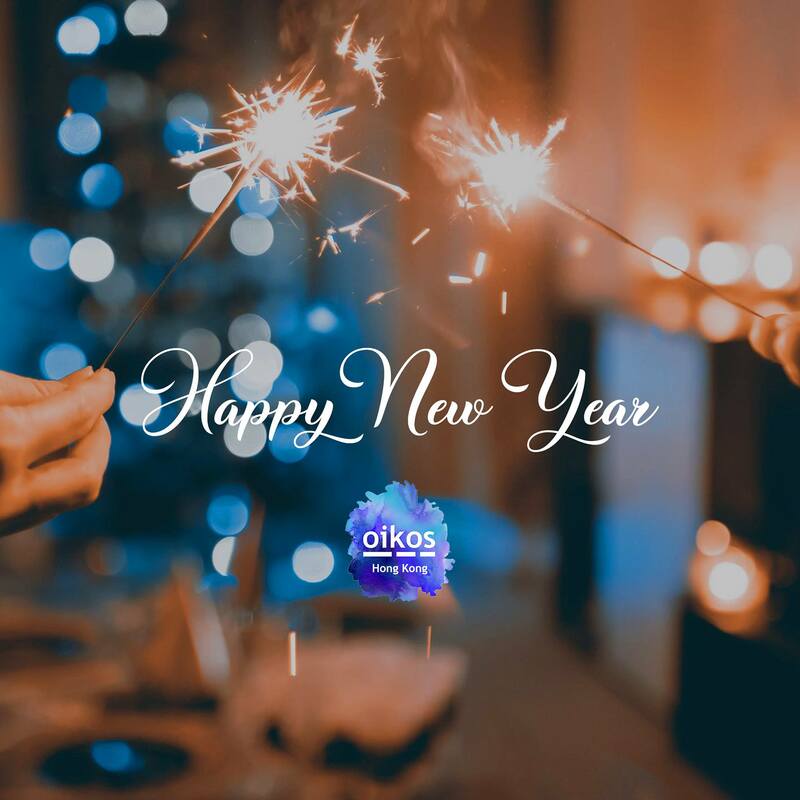 oikos Hong Kong › Chapter News › Thanks for the support in 2018! Thanks for the support in 2018! oikos Hong Kong wishes you all a happy new year. May this new year be filled with love and cheer.